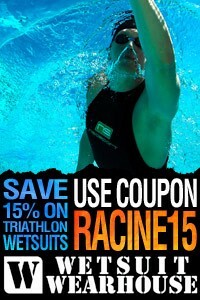 Racine MultiSports is excited to begin open water practice swims! Registration is now open and we have two locations: Lake Royer at Fort Ritchie and Lake Arrowhead in Luray. Hosted by SwimBox, An endless pool facility offering swim lessons to swimmers of all ages and abilities. Please register your intent to participate in these swims. We do not take money during on-line registration, you will need to bring your money to the swims. We will take credit cards*, cash, or checks. *A small credit card fee will apply. SwimBox hosts open water practice swims at Lake Arrowhead as well as open water swim lessons and clinics. 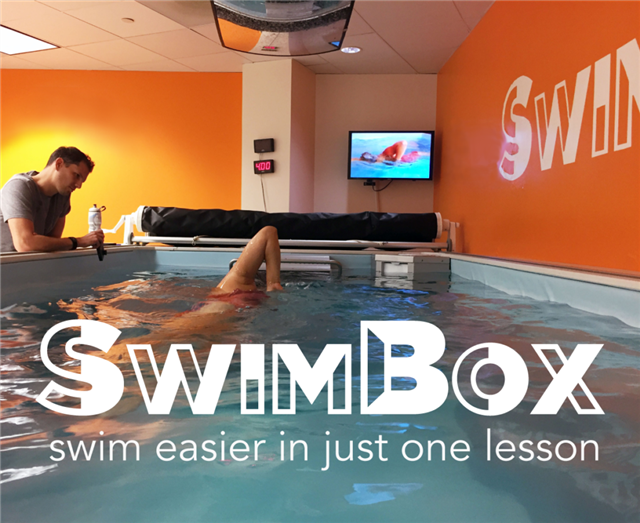 An endless pool facility based in Fairfax, VA SwimBox offers swim lessons to swimmers of all ages and abilities.